Quick Check Tool for Assessment and….FUN!!! | Tech-Tastic! Quick Check Tool for Assessment and….FUN!!! Now that the new school year is underway, beginning of the year benchmarking, to assess where students are academically, are common practices throughout many districts. While teachers realize the importance of this information to guide instruction, students are realizing that yes, the school year has officially started and summer break is over. Many teachers may already be experiencing the child’s attitude towards learning. Most have already determined which student will need extra “coaxing” to get their best work and effort in the classroom. I know I struggled with looking for strategies and resources that would get my students excited about learning, but still meet my instructional expectations in the classroom. 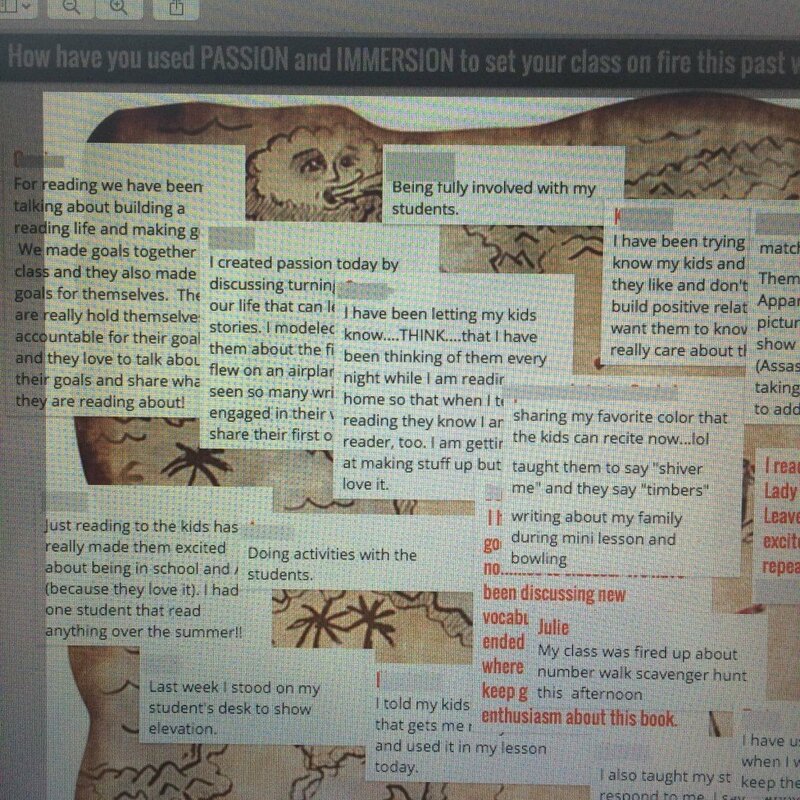 Once I found the free jewel, Padlet, I immediately added it to my Teacher Toolbox. For those that are not familiar with this web tool, Padlet serves as an online bulletin board. This is a location where students can post their questions, responses, thoughts, and resources for all with the link to have easy access. This tool became an engaging way to have students complete exit slips, quick formative assessment checks, and other learning opportunities within daily lessons. I remember using a calendar, assigning every student a number, and throughout the day having my students record various pieces of information on sticky notes to add to the calendar. This system worked great. I could check for understanding, gauge where student interests lie, find wholes in my instruction, etc. While this worked great for helping me plan the next day’s whole group and small group instruction, I was in a mess if I lost that bundle of sticky notes. Padlet works the same way, but all I need is access to the link. All my information is right there, and if I forget my students’ sticky notes at school, no problem. Instructional decisions at home can still be made! 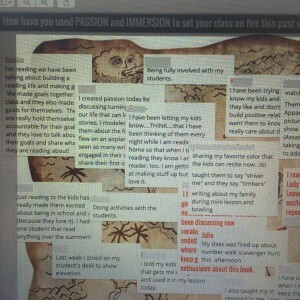 These are just a few ideas on Padlet’s use. There have been concerns on how to utilize this tool if the students have access to only one computer or tablet in the classroom. Could you set this activity up as a center or rotation throughout the day? Are you interested in getting started? Here is a quick tutorial. As always, please leave comments and /or suggestions on how you are using this versatile Web Tool in your classroom!! « I Have a SMARTBoard! Now What??? Sue Waters on Why Blog? cechelmeier on Fun Formative Assessment…KAHOOT!